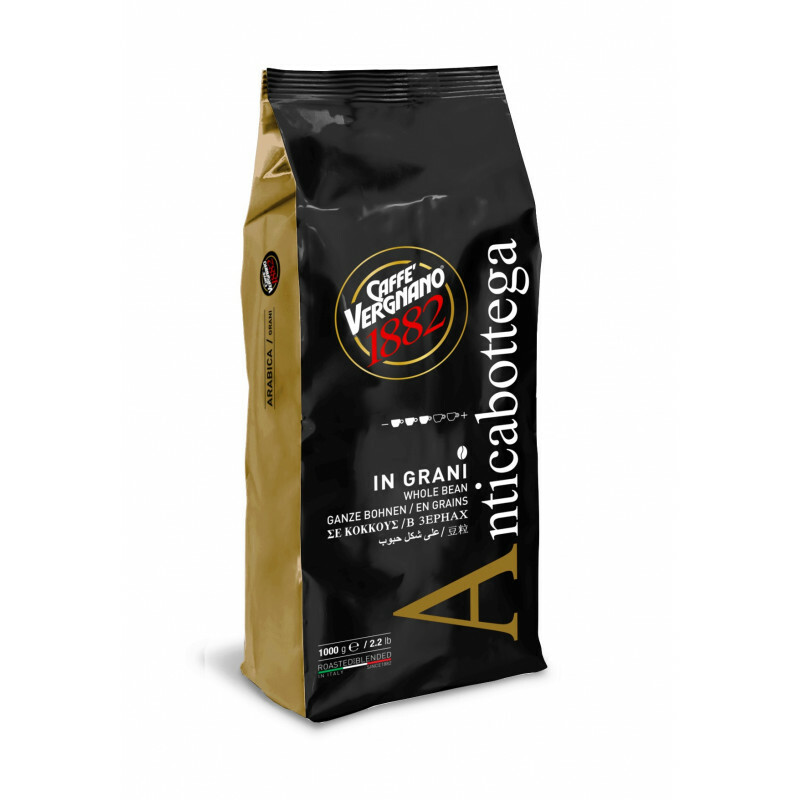 Antica Bottega is a perfect blend of coffee selected for the most demanding customers with the finest coffee beans. 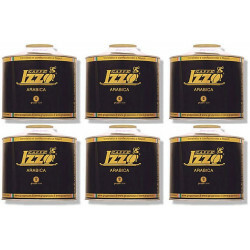 Its delicious flavor is the result of a special roasting. 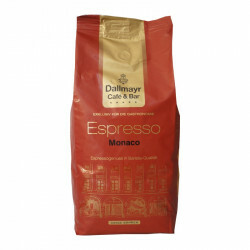 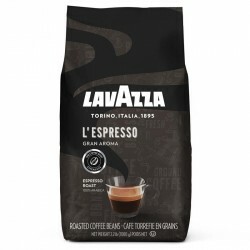 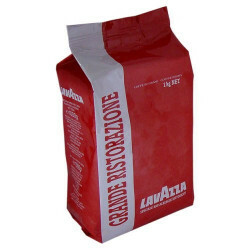 90% Arabica 10% Robusta.